Merriam-Webster dictionary defines surveillance as: the act of carefully watching someone or something especially in order to prevent or detect a crime, and further as: close watch kept over someone or something. Video surveillance may be critically important for the security requirements of an office building, residential building, mall or shopping center, bank, shop, supermarket, estate, airport, port, station, warehouse, depot, not to mention a home. Technology has advanced exponentially in recent years in terms of the capabilities, picture clarity and advanced features, such as face recognition software, of video monitoring equipment and devices. Today, there is a plethora of different types of video monitoring available for any user for any location or need. These range from domed cameras to high-definition cameras and cameras with infrared and night vision capabilities. The choices can be overwhelming. 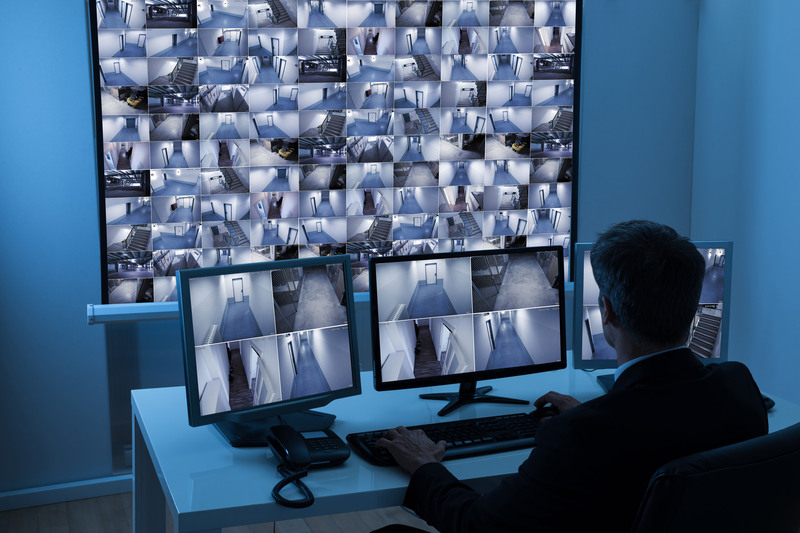 What video monitoring equipment to use? Why so? To what end? That is why having a security specialist company such as OSP can make all the difference – so that the right choices regarding video monitoring can be made, as well as any allied services relating to the equipment. gap analysis regarding video monitoring viability, effectiveness, etc. liaison with video monitoring suppliers, maintenance experts, etc. possible use of OSP’s state-of-the-art monitoring and GPS imaging through its mobile Command Center. Video monitoring decisions need not be confusing and even overwhelming. These surveillance devices and equipment serve an important function within your security system capabilities and readiness. That is why OSP can be invaluable to you in terms of video monitoring technology and systems, based on our many years of collective security and surveillance experience. OSP’s philosophy is that we will provide our esteemed clients with the best in video monitoring solutions. We guarantee an approach and services that are tailored to your specific video technology needs. And we will provide these services to you at the highest standard, as befitting of what OSP stands for. It is what we do – only ever with pride and conviction.